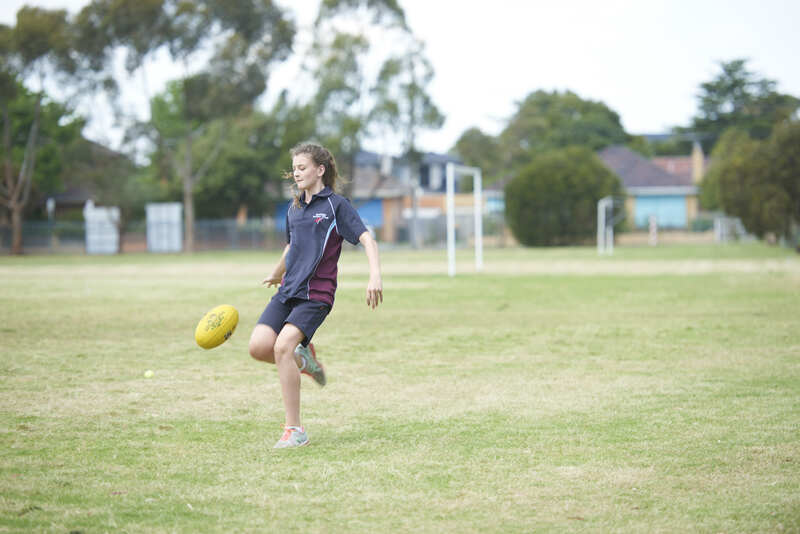 The AFL / AFLW program is currently offered to all students in Year 7-10. Students in Year 9 & 10 can select ‘Sports Academy’ as an elective and students in Year 7 & 8 complete their sessions outside of the school day and also get released from class once a week. Bentleigh Secondary College has a partnership with St Kilda Football Club who deliver the program through expert coach Tony Pucella. 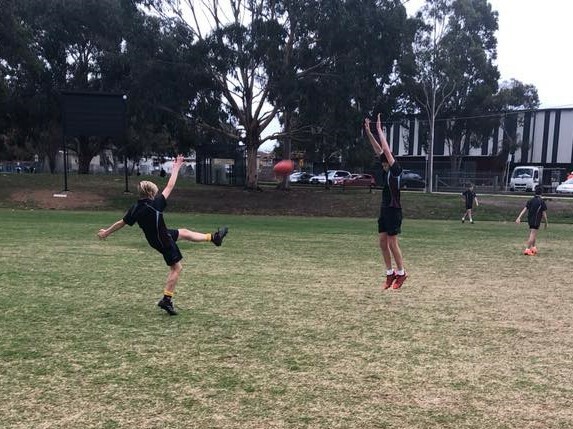 Some of the sessions are conducted at Bentleigh Secondary College and some of the sessions are conducted at RSEA Park, Home of the St Kilda Football Club. Tony has vast coaching experience. Tony is currently St Kilda FC Specialist coach/Talent Manager for their Next Generation Program and a selector for the Victorian SSV U15 program. He has various other roles within the footy industry. Tony has also previously spent 5 years as an assistant coach/development coach at the Sandringham Dragons U18 program.